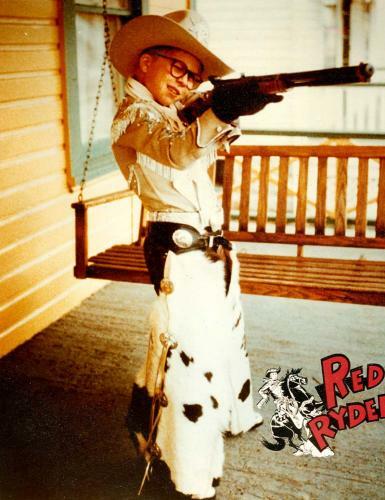 The “Holy Grail of Christmas presents” – A genuine Red Ryder 200 Shot Carbine Action Air Rifle with a compass in the stock. Schulzbrianr, you deserve a dose of Lifebuoy for getting the quote wrong. I’m sorry, I probably haven’t seen this movie in like a dozen years, but thanks for being an even bigger loser than me.